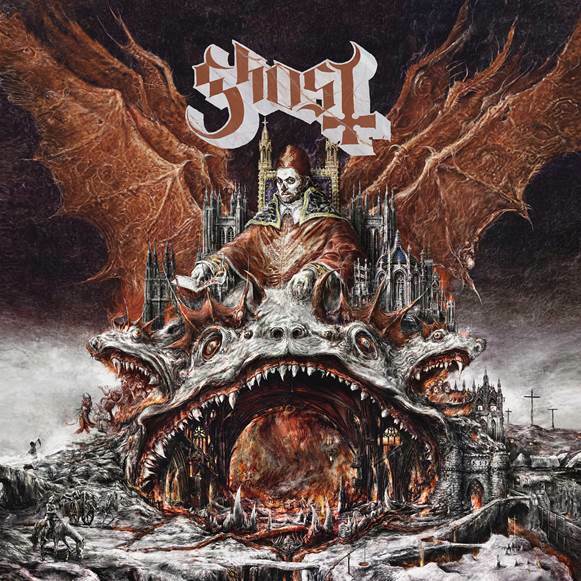 GHOST RELEASE “Prequelle” TODAY! 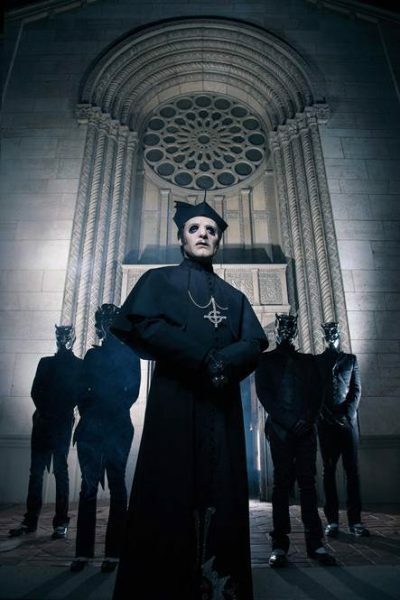 Dublin city listening party plus full album streaming here..
Swedish occult rock giants GHOST, release their fourth studio album today (Friday, June 1st). Get the full album stream right here. Prequelle, Ghost’s fourth full-length album, needs no such attention-grabbing gimmicks. If anything, the theatrical Swedish satanic pop-metal band has gone from strength to strength since its 2010 debut, Opus Eponymous, to Infestissumam, Meliora, and now today, ‘Prequelle‘. “Prequelle” is released today (June 1st) via Loma Vista Recordings. The disc was recorded last year at Artery studios in Stockholm with producer Tom Dalgety (OPETH, ROYAL BLOOD) and was mixed in January at Westlake Studios in West Hollywood, California with Andy Wallace (NIRVANA, SLAYER). Dublin’s Thomas House venue will be hosting a free listening party tonight (Friday, June 1st). 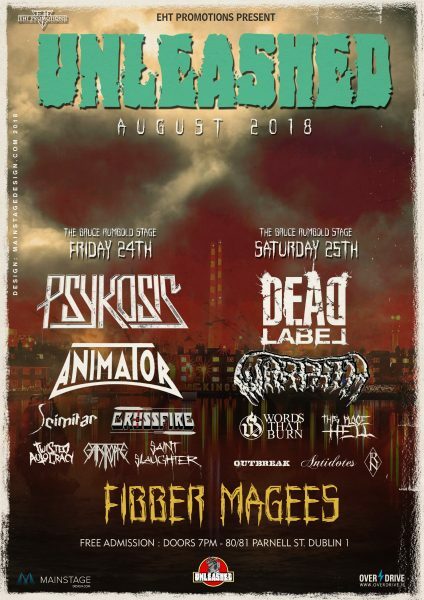 Organisers commented on the event; “DJs will be playing the entire GHOST discography and related bands all night. We’ll have an A/V Show with videos and live appearances shown on the projector and the new record “PREQUELLE” will be played in its entirety at least twice. FREE entry all night from 8 pm and we actively encourage you to dress up. No sacrifices required. Space is limited so make sure you get down early!” Click here for official event details.